We all make mistakes. Whether we forget to apply the brake or accidentally push the gas pedal too far property damage caused by cars and trucks happens more than you would think. Often the driver’s insurance company gets involved. 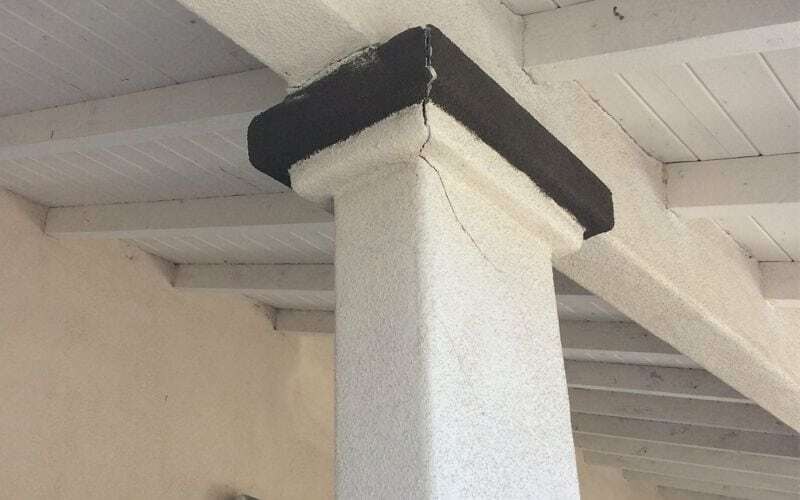 If the structure of a home or building has been damaged, permits may be required by the city of Irvine to be sure repair work is conducted correctly. SoCal Removal is a general contracting firm that’s equipped to accurately assess the damage and make dependable repairs as needed. 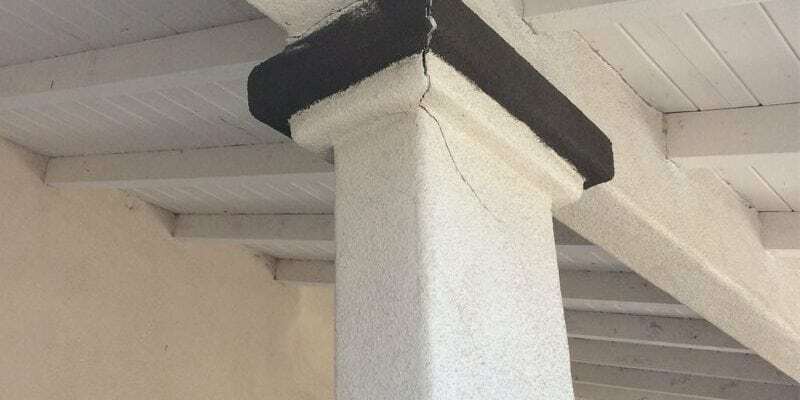 Whether permits are pulled or not, SoCal Removal can patch stucco, repair drywall, detach and reset cabinetry as needed. Pillars are rammed by vehicles all the time. 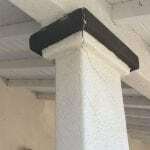 This structural damage often involves wood posts being knocked out of place. Successfully fixing structural property damage caused by a vehicle entails an accurate estimate, communication with your claims adjuster and a meeting of the minds on how the timeframe will look from start to finish. SoCal Removal is able to respond 24 hours a day 7 days a week to meet all your emergency property damage repair requirements. The first step is usually demolition to clear away damaged building materials which are unsalvageable, such as stucco and supporting wood members. Insulation inside the exterior walls is replaced as needed. Shore plates are set up for shoring support of the structure. Permits are pulled from the beginning to determine what trades are needed for visual inspection. Most often, stucco repair and replacement is needed for exterior walls that have been damaged by cars. 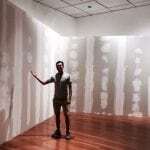 SoCal Removal is fully staffed and has the experience and dependability you need to successfully restore your building to pre-accident condition.